US 50 to SR 48 to property on right. Sign on. 2 bdrm, 1 bth home on 2.66 acres. 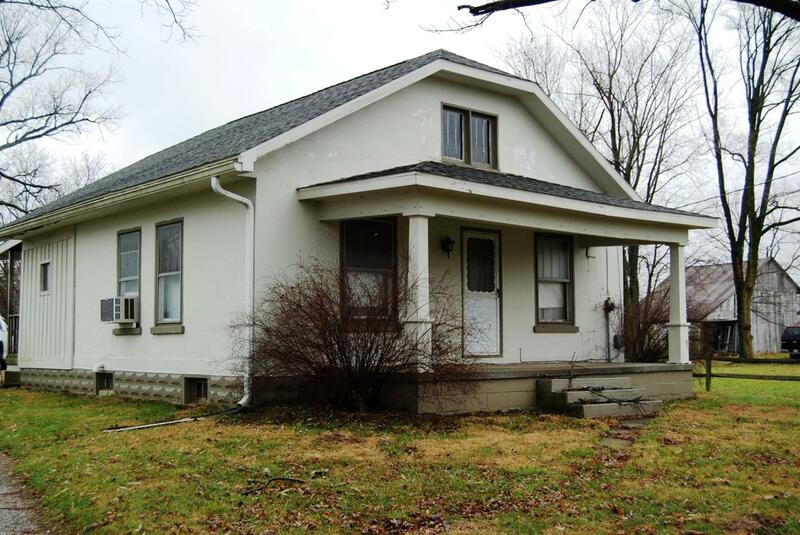 Nice starter home or would make a great income property. Upstairs is unfinished - would make a great master bedroom! Carport; 12x20 shed; 7x20 covered front porch & 8x12 covered back porch.